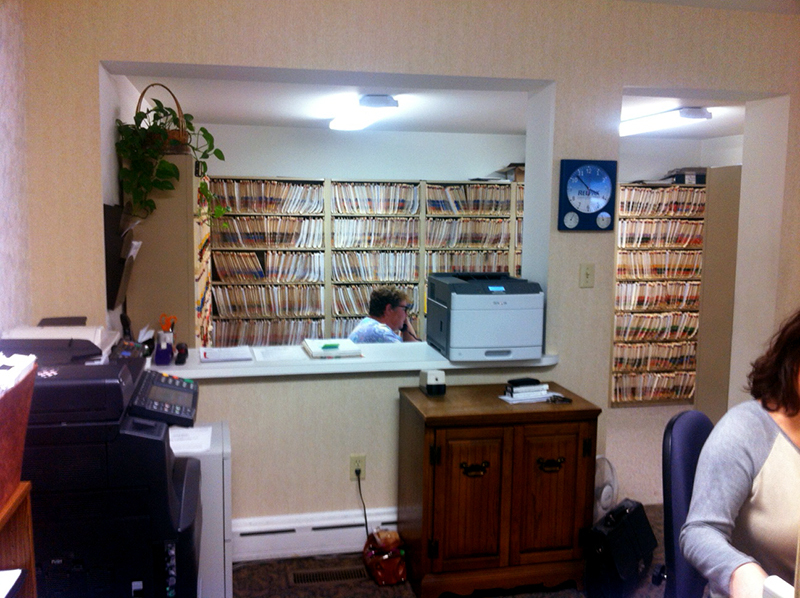 Welcome to Slate Belt Family Practice. We are pleased that you have chosen us to be your family doctor. 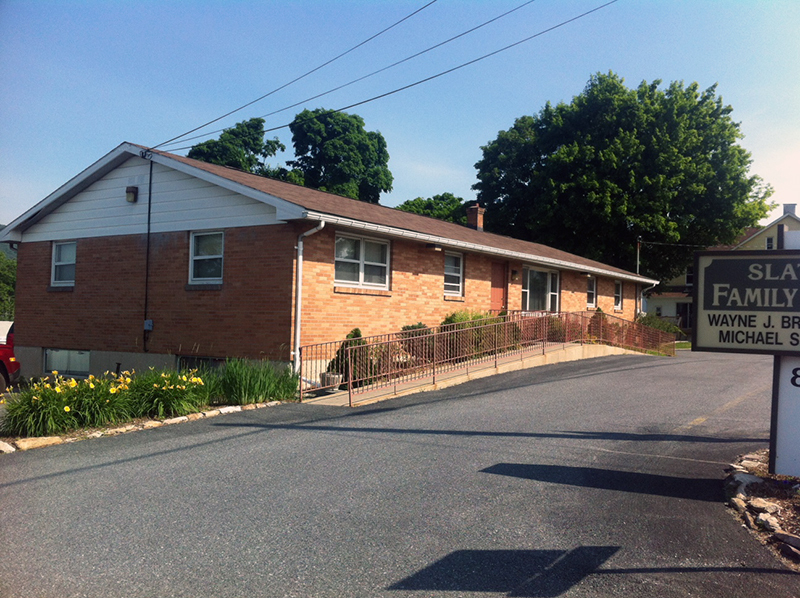 Slate Belt Family Practice was founded in 1993 by Drs. Brotzman and DePaolo. Both physicians grew up in the Slate Belt, and feel honored to serve their community. From day one, we felt the importance to provide our patients with privately owned, independently run family medicine, and remain proud to continue to do so. Both Dr. Brotzman and Dr. DePaolo completed osteopathic internships and residencies from Allentown Osteopathic Medical Center and are board certified family physicians. Our office specializes in the practice of family medicine, and focuses on providing health care to all members of your family, emphasizing health awareness and prevention. 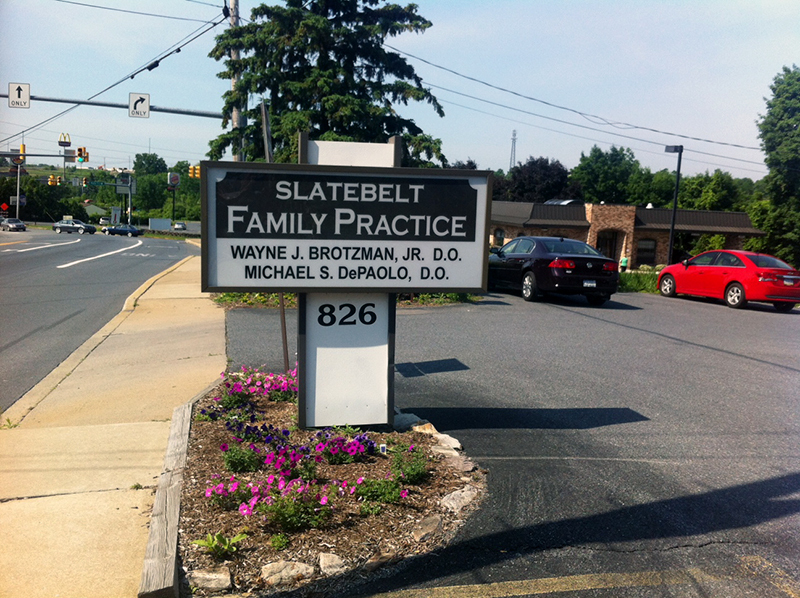 We would like to extend a thank you once again for selecting Slate Belt Family Practice. It is a privilege for us to serve you. We look forward to a long and healthful partnership with you in managing your health care needs. Slate Belt Family Practice Pc has been recognized as one of the top Wind Gap Family Medicine practices. 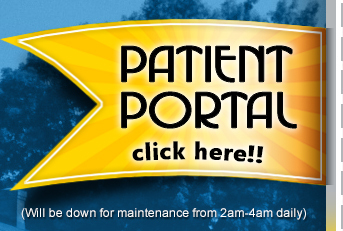 © Slate Belt Family Practice, PC | 826 S. Broadway, Wind Gap, PA | All Rights Reserved.